This season has seen a new team established at Kings Norton RFC for boys and girls who want to be part of the rugby family, but prefer the tag version of the game rather than contact. The team is currently made up of boys and girls aged seven to 11. 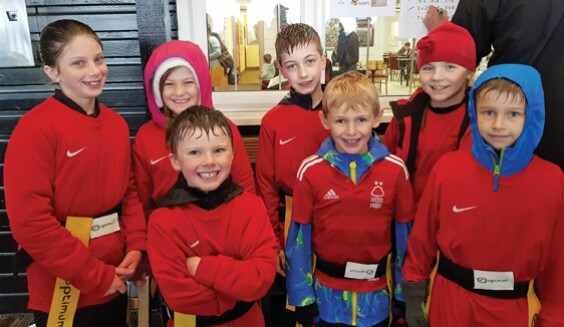 Following a few weeks’ practice, they played their first-ever fixtures at Alcester Rugby Club and performed brilliantly, gelling well as a team. Five of the seven were playing their first-ever competitive games and all seven players managed to score tries. Despite the weather, it was a fantastic event. Boys and girls of all ages, abilities and experience are welcome.